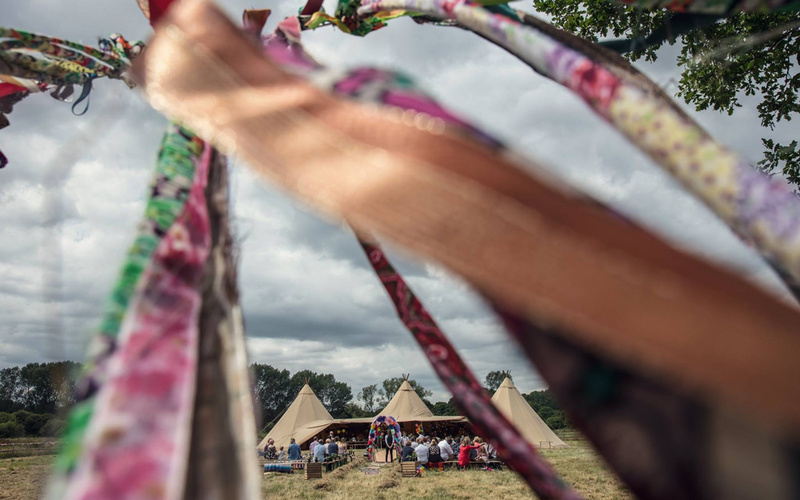 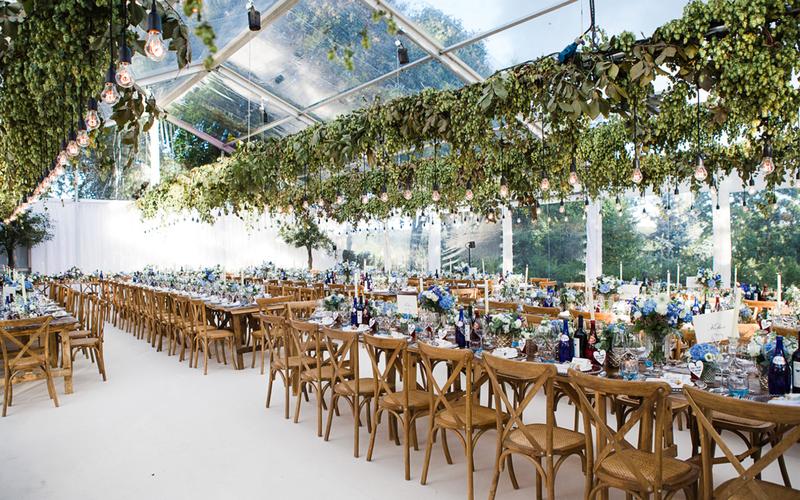 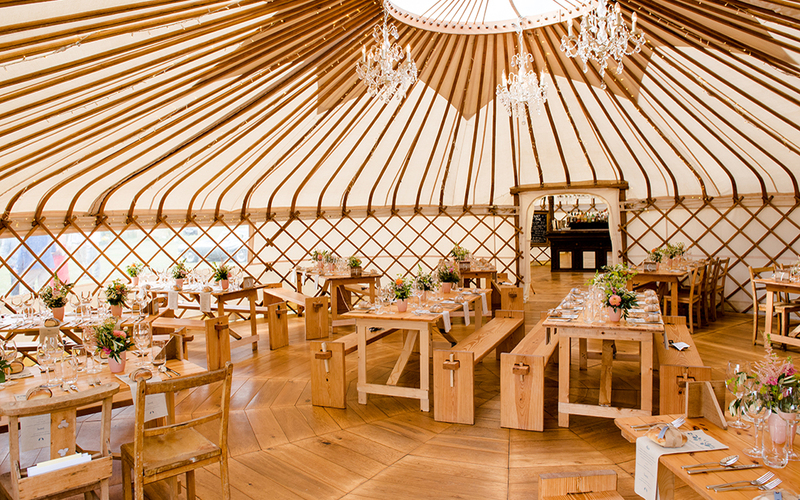 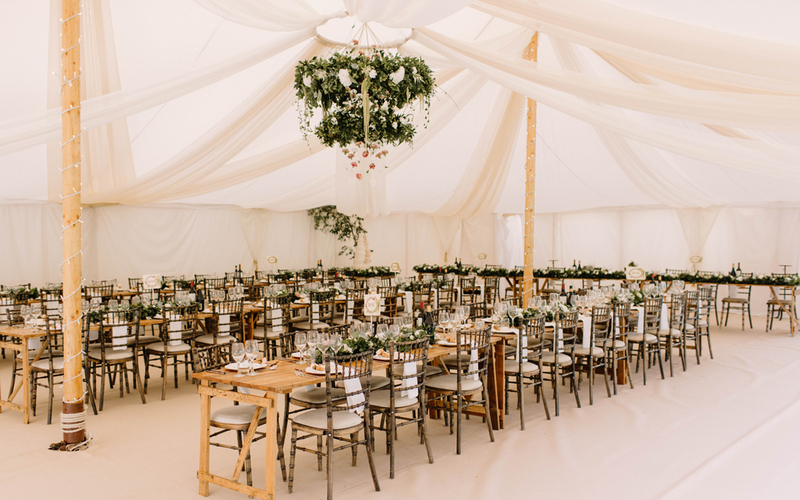 As you head up and down England by car, train or even plane, it can be easy to pass through Bedfordshire but, if you’re searching for a wedding venue, you should certainly linger in this fabulous county. 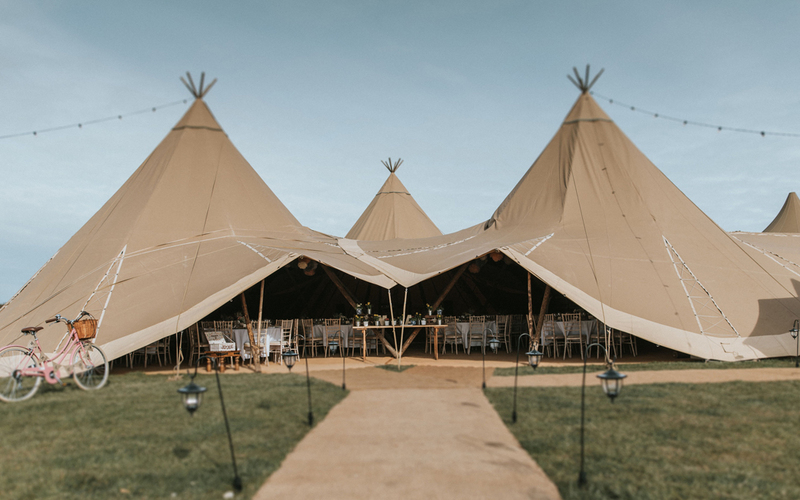 Take your pick of locations – will you opt for a super special spot that’s surrounded by fields, meadows and gardens or is a riverside bolthole more what you had in mind..? 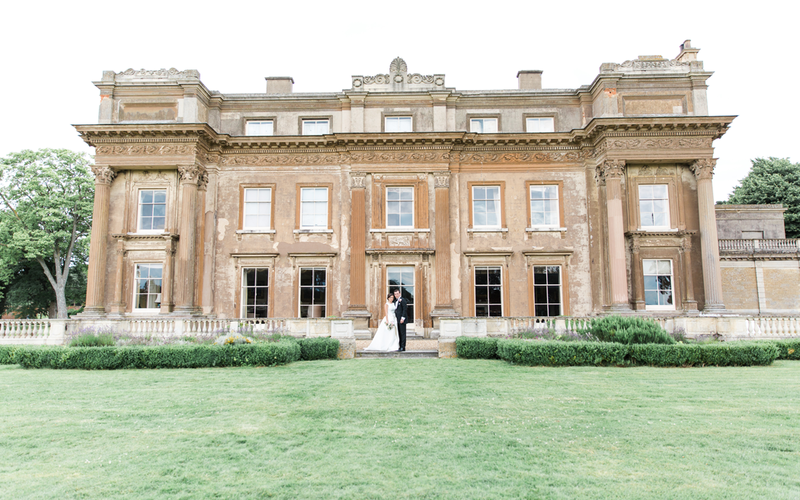 Whatever your ideal wedding looks like, you’ll find the perfect backdrop for your big day in this beautiful county. 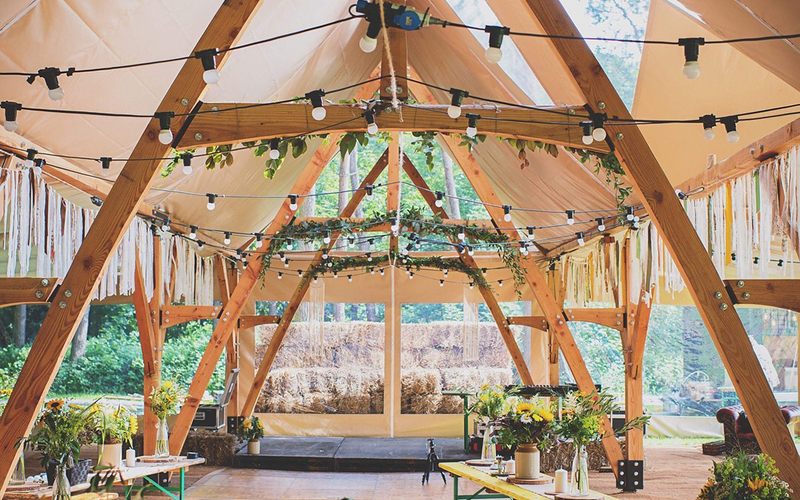 So, if you go ‘up the wooden hill to Bedfordshire’, you’ll certainly find a whole host of dream wedding locations just waiting for you.